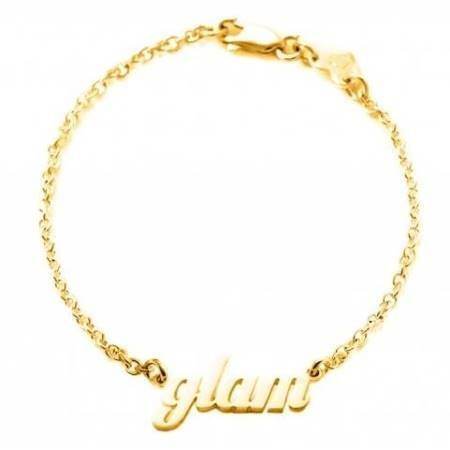 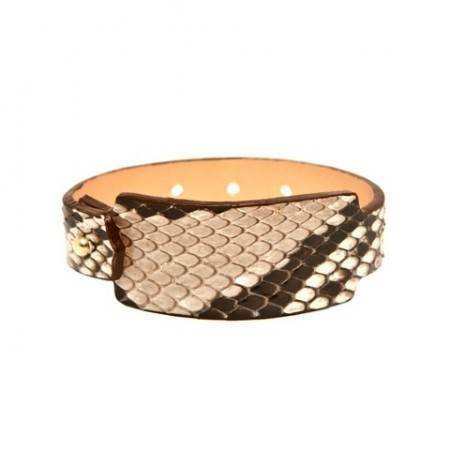 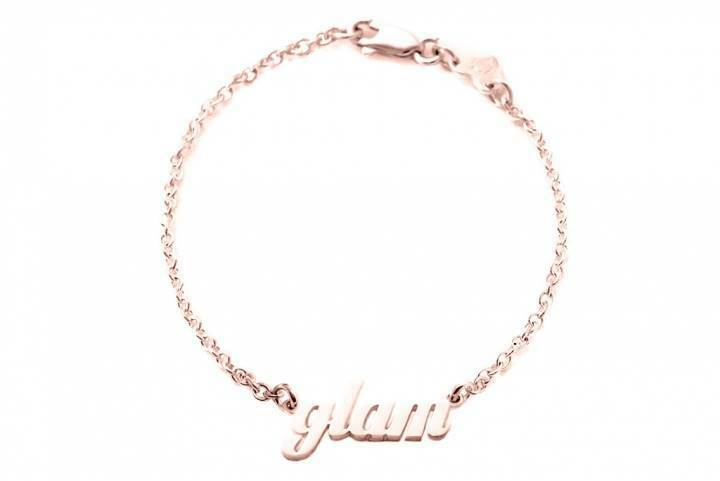 Our GLAM pink gold bracelet. 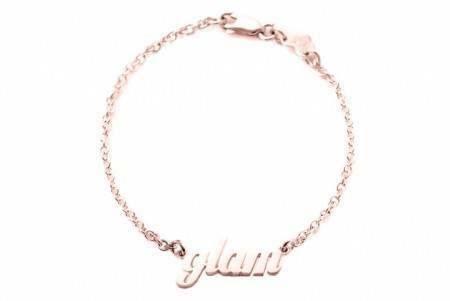 Bracelet Sterling Silver 18k pink gold plated. 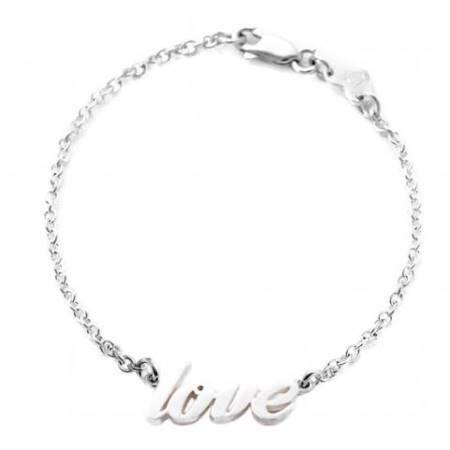 Length: 18 cm.